Finding a job and working in Germany comes with the obligation of paying taxes to your fiscal administration, otherwise known as « Finanzamt ». As an employee, it's taken directly from your payslip every month and you need not worry about it for most of the year. At the beginning of a new year however, it will be possible to file a tax statement leading to a tax return which can often reach several hundred euros. It's up to you to prove to the Finanzamt that you have had expenses to reduce your overall tax rate. You can do this by filling in a « Steuererklärung » which is a summary of your profile, situation and expenses as a tax payer for the previous year. Employees have until the 31st May to submit it to the Finanzamt. It would be a shame to pass on a sizable tax refund (Around 1000€ on average in Germany). We have laid out here the different methods to claim that money back. There is no going around it when it comes to German administration : some forms will need to be filled. For employees with no other additional sources of income, there will be 3 (for 2016): ESt 1 V 2016, Anlage N 2016,Anlage Vorsorgeaufwand 2016. They can all be downloaded from this website. With them, you will give information about your tax ID, your income, expenses and other insurances. It is recommended to fill them in electronically via the dedicated ELSTER tool, issued by the German administration. You can sign-up here to open an account and receive your password by post (takes about a week). ToyTown Germany has made a pretty complete help sheet to fill them in. For some people, it might be overwhelming to face the forms alone. If you are afraid to make mistakes, you can also use platforms like SteuerGo which offer to take you through them step by step in simple plain English. You can start to use the platform for free and save at any time. You only need to pay 24,95€ after submitting your forms to the Finanzamt, which they do directly for you online. 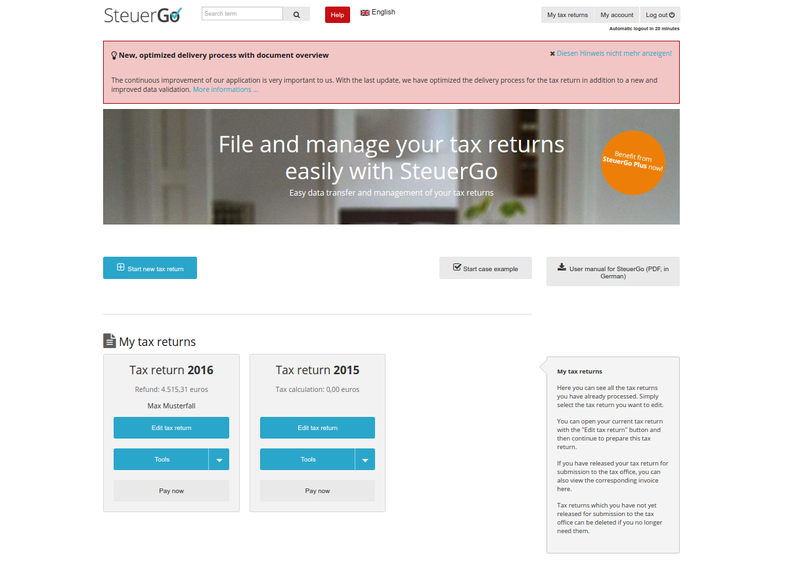 SteuerGo account: here you can see the tax returns you already processed. No confusion because of obscure German terms; the whole process is easy & fast. Sometimes, you profile as a tax payer is more complex if you have children, own property or have a freelance occupation on the side. In that case, it's relevant to use the services of a professional tax consultant, a « Steuerberater », who will help you find the best schemes to optimize your tax return. While it is a more costly option, it is usually worth it as they can increase your tax refund by such a large amount that it pays itself off in the end. Expect about 2 months before you get an answer from the Finanzamt after filing in your tax return forms. You will know then about how much you actually get back or if you need to communicate further information to process your case. Bastien is the editor behind Settle in Berlin, a simple blog helping you to navigate the troubled waters of German administration since 2011. 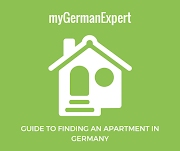 It was quoted by the Berliner Zeitung and the government issued magazine Deutschland Aktuell as a go-to resource for foreigners. 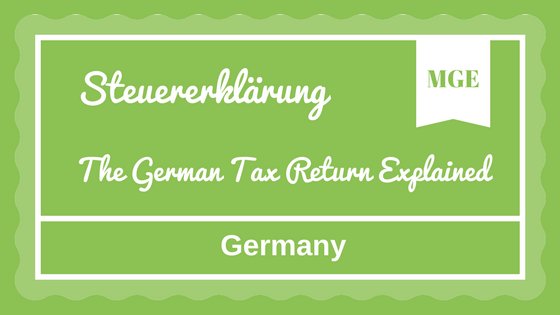 This post was adapted from the original post about tax return in Germany on SiB.